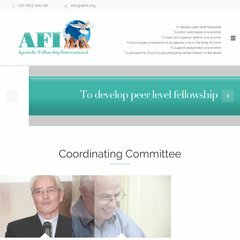 Topics: Photogallery, Contacts Us, and Friends Of Afi. The programming language environment is PHP/5.2.6. Aruba S.p.a. - Dedicated Servers Soci is the location of the Microsoft-IIS/6 server. dns.cisea.it are its DNS Nameservers.